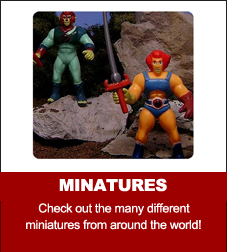 Like many of the popular animated series from the 1980s, the ThunderCats also spawned a vast product line of action figures, vehicles, and play sets for kids of all ages to enjoy. 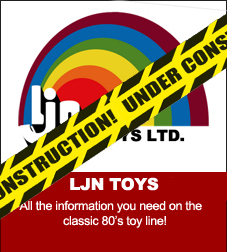 These toys, much like other highly collectable items, such as vintage clothing, are becoming popular amongst the pop cultured center of today’s urban chic design and hip collective. 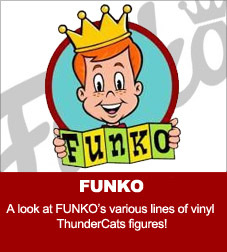 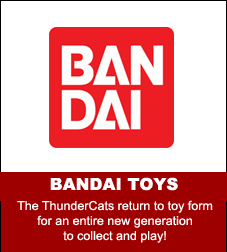 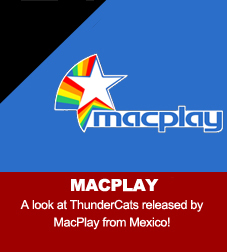 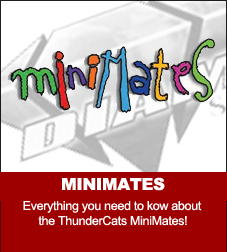 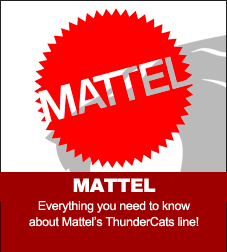 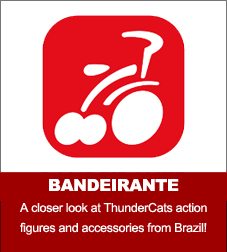 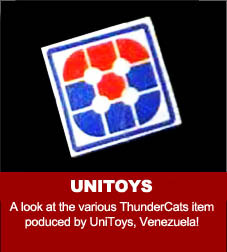 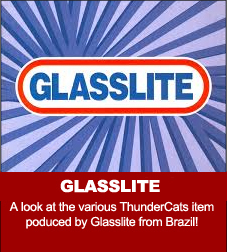 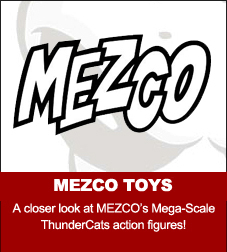 ThunderCats.Org is proud to have the largest archive of information dedicated to the vintage toy line as well as the modern ThunderCats offerings from various companies!